Porsche has been testing the revised 911 (991.2) for an extensive amount of time but judging by the light amount of camo on these prototypes it means the wait is almost over and the mid-cycle refresh will be introduced next month at the Frankfurt Motor Show. 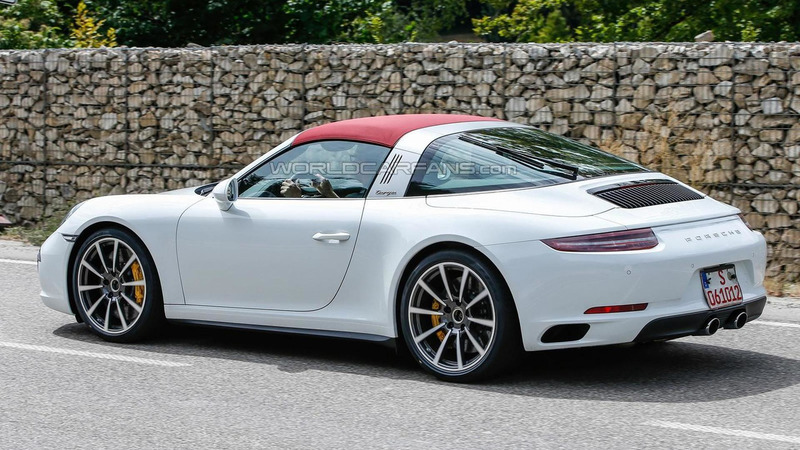 The subtle changes will only be noticed by those who are fans of the 911 as in typical Porsche fashion the cosmetic tweaks have been kept down to a minimum. 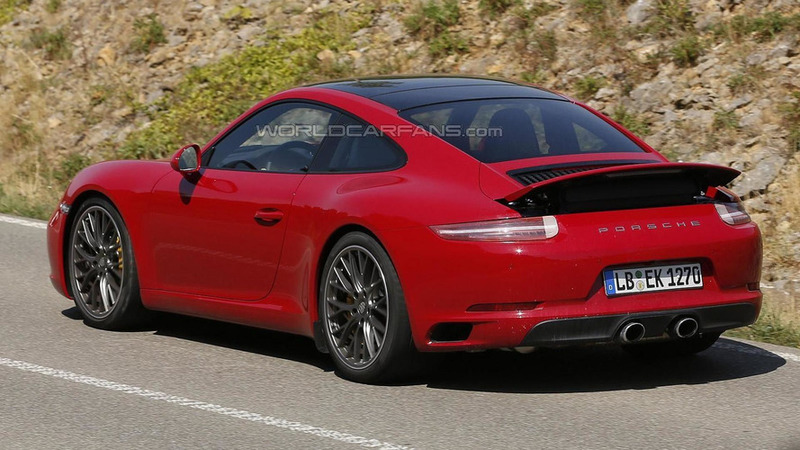 Just like the Boxster and Cayman are losing their naturally aspirated engines, the 911 Carrera and Carrera S will "suffer" the same fate as both will reportedly have a turbo-six 3.0-liter rated at 370 PS (272 kW) in the base model and 420 PS (309 kW) in the hotter S, so output will be up by 20 PS (15 kW) compared to the outgoing models. 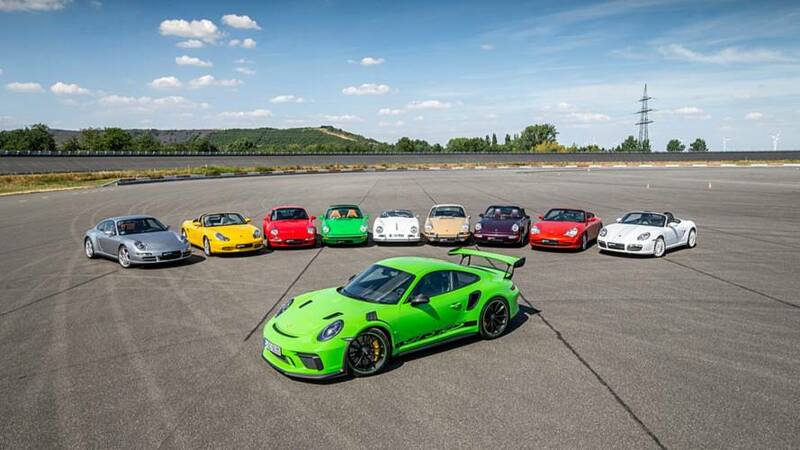 Chances are the Turbo with its 520 PS and the Turbo S rated at 560 PS will also receive a bump in output while a 918 Spyder-inspired right-hand side driving mode selector is set to debut on the 911 range. An online reveal of the revised Porsche 911 will likely occur before the end of this month, ahead of a public debut set for IAA mid-September, with sales to kick off shortly thereafter.